People only have the luxury of taking a family vacation once or twice a year, if at all, because of their busy work schedules, kids' school, and other at-home activities. So when they do get to visit a travel destination, it is important to outline some fun activities for the entire family to participate in and experience. There are some dynamic new places in Pigeon Forge and Gatlinburg that are sure to entertain kids and adults, alike. Let's take a look at some of the more popular activities to engage in during a Smoky Mountain Vacation. Ziplines are popular in Europe, South America, Hawaii, and several exotic locations. Now ziplines have become the new "in" thing to do in the Smoky Mountains. After you've tried it once, you'll see why. 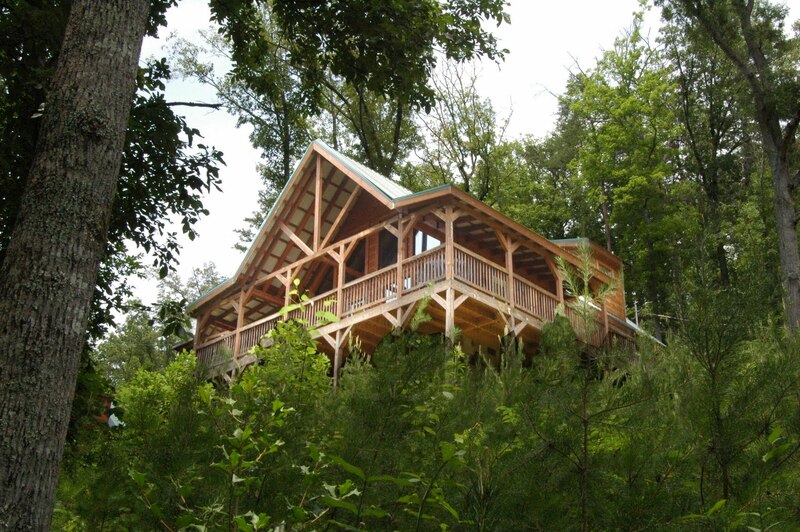 Ziplines are great for family reunions, romantic dates, and teenage groups. Looking for a bigger thrill? Super ziplines - 800-feet long and 100-feet high - are ready to rock your world. Ride one of these and you can truly say you've conquered the fiercest ziplines in Tennessee. From newlyweds to retired couples and friends to families, we get them all. If you're in or around Pigeon Forge, Tennessee, book your zipline canopy tour today. You'll be talking about this unique, breathtaking adventure for years to come! Gatlinburg, Pigeon Forge, and Sevierville now have the top ziplines on the entire East Coast, so be sure to experience this exhilirating natural ride when visiting the Smoky Mountains, Tennessee. Titanic Pigeon Forge: Each and every day, Titanic Museum Attraction in Pigeon Forge, Tn. provides a gateway to 1912, where First Class Maids and a variety of Officers and crew members bring the stories of the fabled ship and its fascinating passengers to life by retelling their stories in vivid, dramatic detail. The priceless artifacts throughout the museum shed additional light on the lives of those passengers and crew members when guests see the actual belongings of those on board and artifacts that sailed on Titanic’s maiden voyage. Titanic has taken Pigeon Forge by storm as the #1 Museum in the Smoky Mountains. It's towering "Titanic Ship" facade is sure to get your attention as you drive up towards the Mountains Southbound on the Parkway. You will be gravitated towards the family fun that awaits you at Titanic! 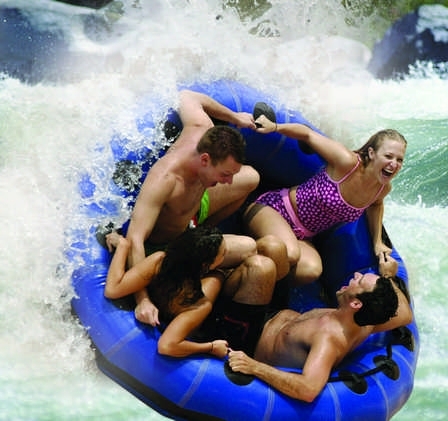 Dollywood/Splash Country: Dollywood has long been Tennessee's #1 attraction. However, what people don't realize is that Dollywood has one of the top waterparks in the South in Splash Country. Also, there are new amazing rides to enjoy at Dollywood including Adventure Mountain, Barnstormer, Skyzip, and Dollywood's Adventure Theater. Splash Country also offers many water rides in Pigeon Forge including Wild River Falls, The Butterfly, and Big Bear Plunge.